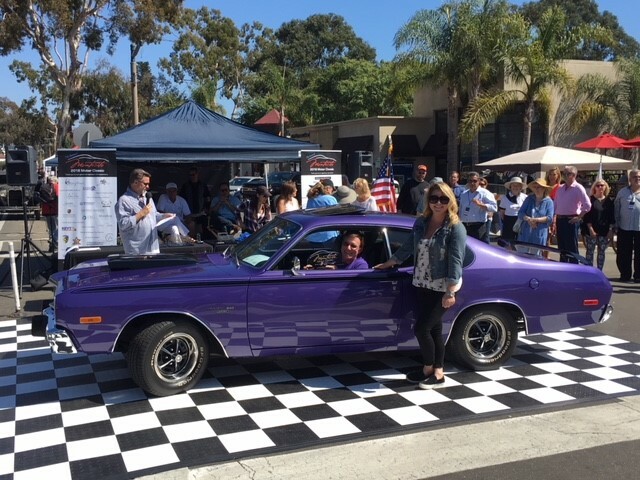 Jenna Fenzke, Charter Sales Lead, Air 7 presented the 1st Place Prize Winner Muscle Car pre-1974 at this year’s Montecito Motor Classic. 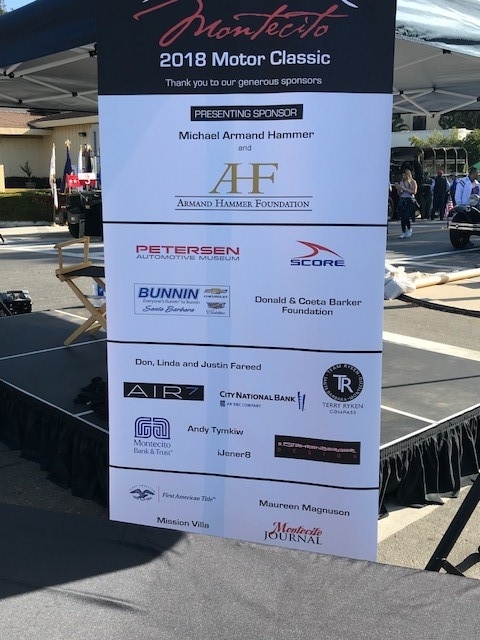 Air 7 sponsored and exhibited at this recognized and popular event. 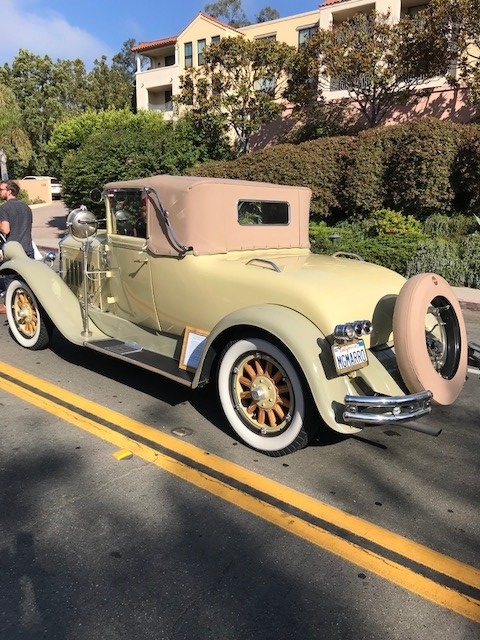 9am - 3pm, Coast Village Road, Montecito, CA. 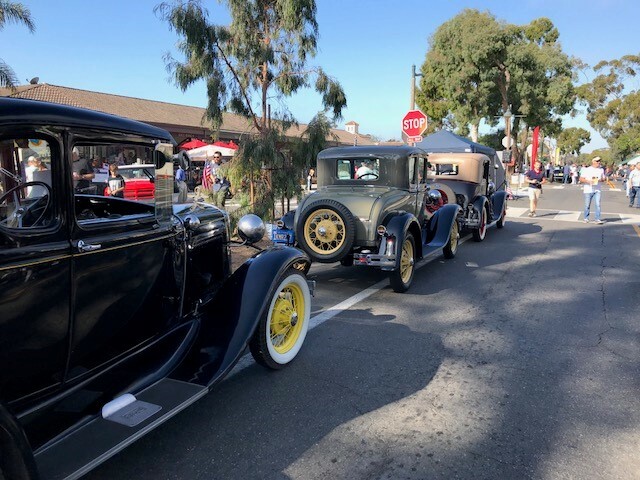 38TH ANNUAL WINGS OVER CAMARILLO AIR-CAR SHOW & FESTIVAL: AUGUST 18TH & 19TH. Air 7 is a proud sponsor of the 38th Annual Wings Over Camarillo Air Show - Car Show and Festival. Air 7 is a prestigious SoCal LA Basin Private Jet services organization and elite FBO. Air 7 is located on the south ramp of Camarillo Airport. See you at the Show! Lear 60 - Prime Thanksgiving Holiday Availability! Fast. Efficient. Spacious. 2,500 NM mileage range. 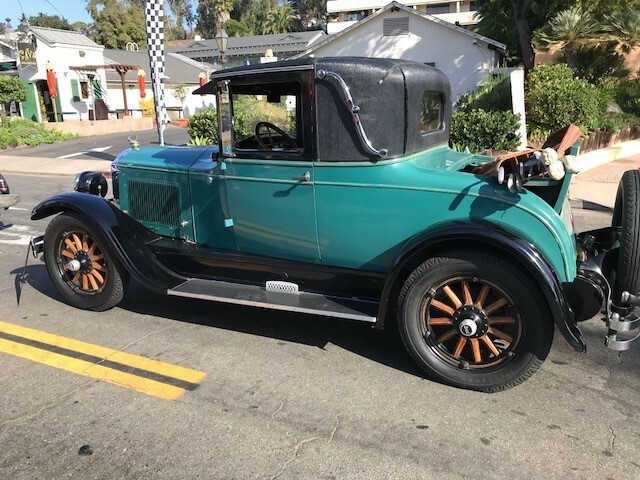 7 passenger seating. ARGUS Platinum Rated. Industry recognized charter operations. Expert dispatch. Experienced crew members.Competitive pricing. In light of the tragic and senseless loss of life in Las Vegas late Sunday evening, Air 7 will not be sending our team to the NBAA convention. Our thoughts and prayers are with all the victims, families and injured in Las Vegas as they grieve and morn for this unspeakable loss of life and for those who continue to fight for their lives. God Bless the people of Las Vegas and everyone who is affected by and suffering from this cowardly act. We appreciate your understanding and ask you respect our decision. Labor Day 2017. Any Mid-Size Recovery. 2 Hour Call-Out! Air 7 Lear 60 Available Labor Day 9-4-17. Operators & Brokers: Mechanical issue? Need a Mid-Sized aircraft on short notice? TWO HOUR CALL OUT! Southern California Based (KCMA). 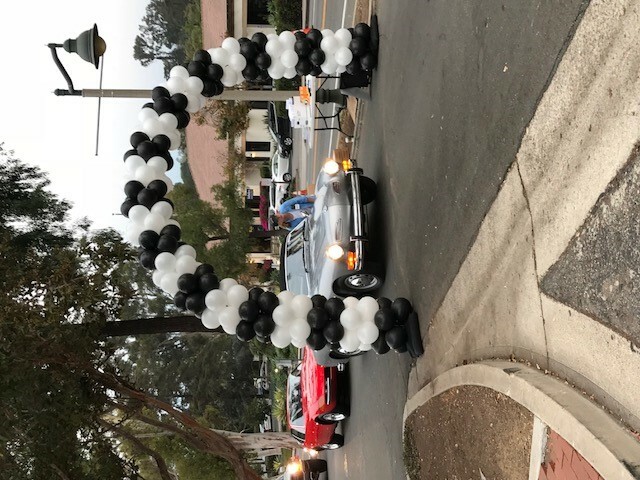 Thanks to all those who joined us at this year's Wings Over Camarillo Event on August 19th and 20th! Air 7 Summer Travel Promotion: $.50 per gallon Jet-A discount! Traveling to Hawaii, cross country or internationally? $.50 per gallon discount with purchase of 2000+ gallons for all Shell Contract Fuel Customers! Air 7's prestigious LA Basin facilities are the perfect transient fuel stop for your overseas flight. 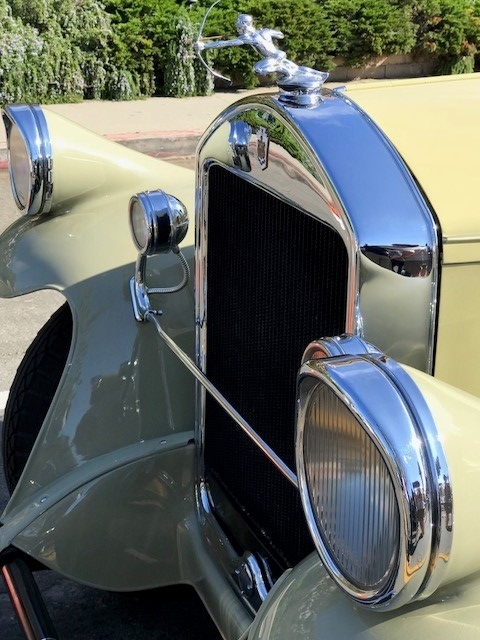 Click Here to reserve your next fuel stop! AIR 7 WINE & CHEESE- OPEN HOUSE AND ON-SITE HONDAJET AIRCRAFT TOUR. The Offer: Fully Managed SoCal Partnership Opportunity: 1/4, 1/3 or 1/2 Co-Ownership Shares Available or 100% Outright Sale. The Most Advanced Light Business Jet in the World! Eco Friendly – Smallest Carbon Footprint of Any Jet in its Class. Full Factory Warranty and Training Schools!